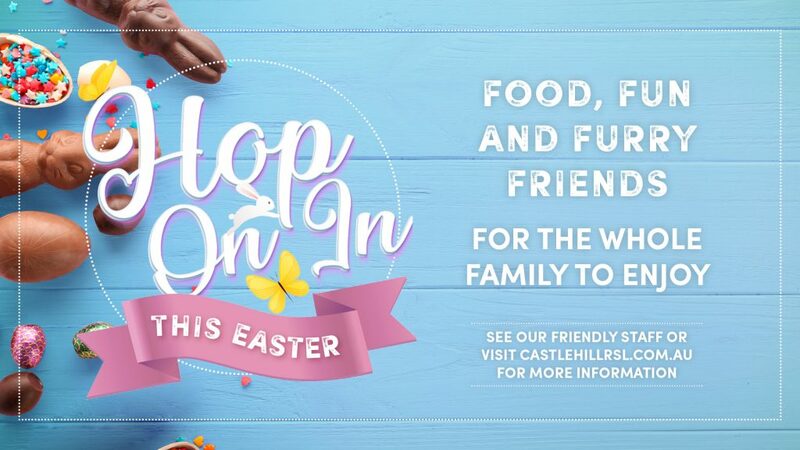 Hop on in to Castle Hill RSL this Easter, with fun, food and furry friends for the whole family to enjoy. On Saturday April 13th and Saturday April 20th, the little ones can have a cuddle with some adorable baby animals in our petting farm and later in the afternoon, until evening, enjoy the acoustic sounds of our Free Live Entertainment! On Sunday April 14 we’re giving away $3000 worth of delicious Easter Eggs. Raffle tickets go on sale from 1pm. There will be free entertainment for the kids, along with a free 5×7 photo with the Easter Bunny! 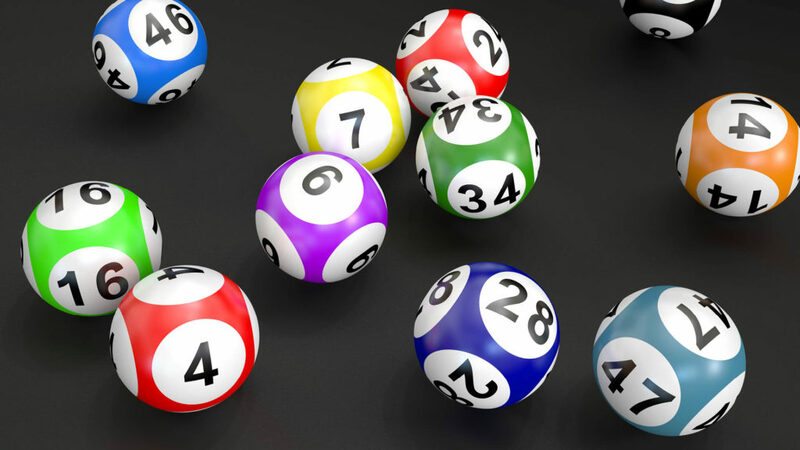 While you wait for the raffle, drawn between 4-7pm, why not grab a bite to eat from the Courtyard Restaurant or Pizzeria! 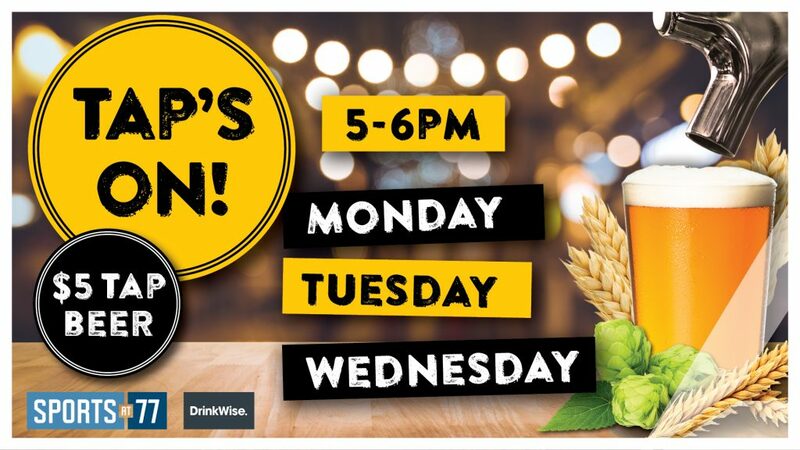 We’ve got a brand new menu we’re sure you’ll love! 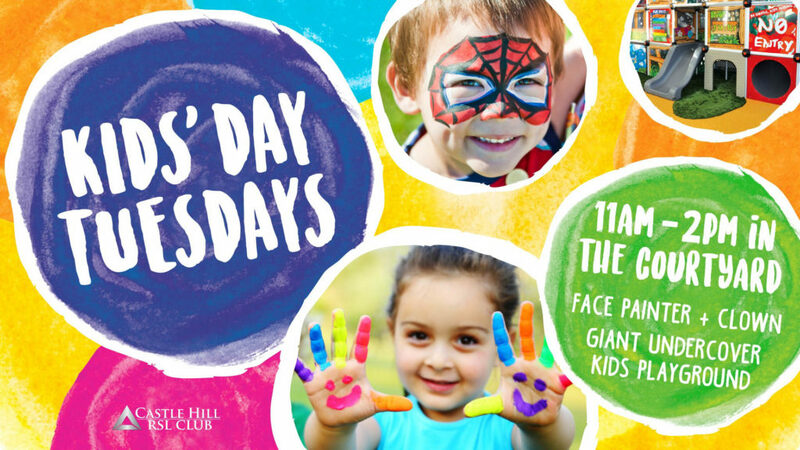 Hop back in with the Kids on Tuesday April 16 for our special Easter Kids Day. Enjoy free easter craft, entertainment and magic from the Easter Fairies between 11am and 2pm. Our Easter menu will be available over the Easter long weekend, starting with fresh seafood on Good Friday and other wholesome favourites that the whole family will enjoy. On Easter Sunday, April 21, hop back in so the kids can enjoy our free kids entertainment from 11am-2pm, while you relax and enjoy live music in the Courtyard from 1 to 4pm.